The investigative agency was informed by Special Judge Arvind Kumar and was asked to further notify the concerned authorities. For the uninitiated, the CBI had issued LOC against Tyagi in the year 2013. 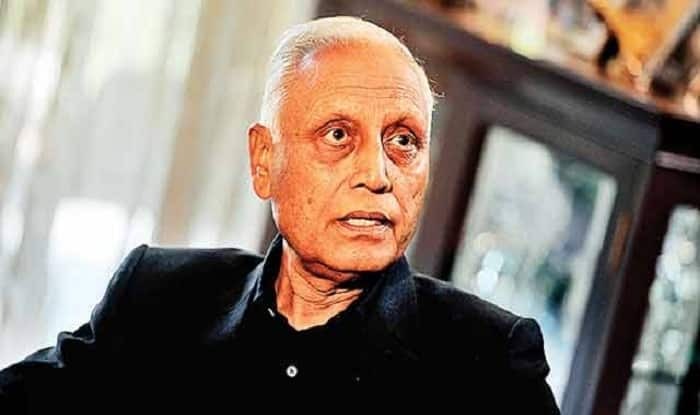 New Delhi: The Central Bureau of Investigation (CBI) on Friday was asked by a Delhi court to cancel the lookout circular (LOC) against former Indian Air Force (IAF) chief SP Tyagi who is an accused in the AgustaWestland VVIP chopper scam. It is a circular issued by the authorities to check if a person who is travelling is wanted by the law enforcement agencies. Tyagi is the first chief of the IAF to be chargesheeted in corruption or a criminal case by the CBI.